Sometimes you find yourself Jones'n for a mild & tasty smoke, but your watch says, 'Time is tight.' 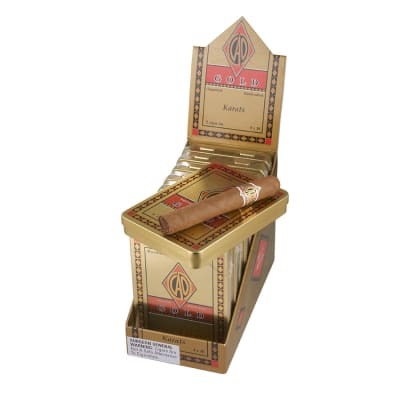 No problem - as long as you've got a tin of CAO Gold Karats cigars handy. 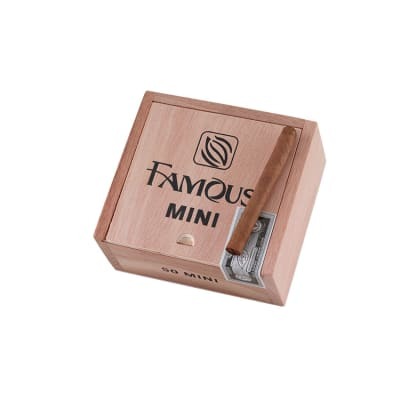 This package comes with 50 little cigars in all, each brimming with 20 satisfying minutes of savory flavor. Order yours now. Nice short smoke for quick trips to the store. Good quick smoke that relaxes. I purchased a tin of five just to try a CAO. The first thing that I notice when I started smoking was the draw, it was just great. The taste was smooth and flavorful just right for a quick smoke. I smoked it to the nub without having any peppery tastes. All in all I truly enjoyed the smoke. It s a good little cigar for what it is. 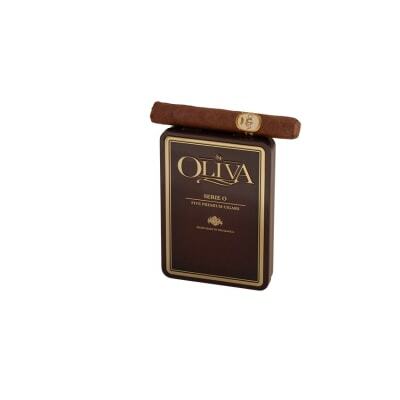 Where these lack in in-your-face flavor, they make up for in pure, robust tobacco flavor. 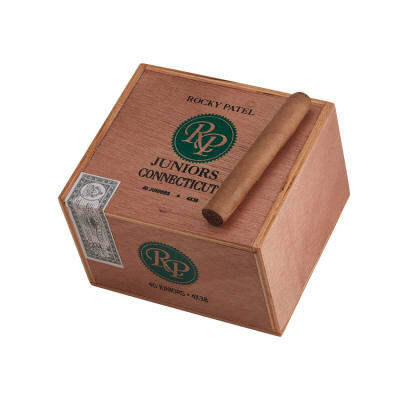 I'd recommend these to anyone who wants the simple tobacco experience in a high-quality short smoke. 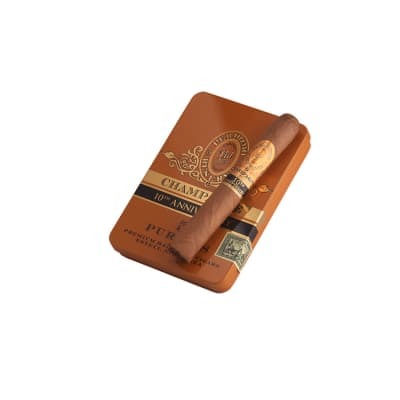 If you are looking for a short and mild but excellent cigar look no further; the 38 ring makes it feel almost like a real cigar and the taste delivers substance.